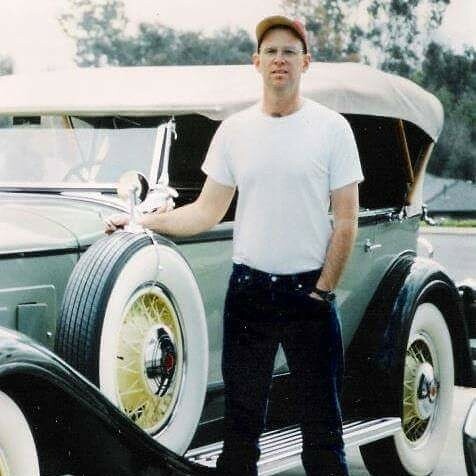 Some people will look at a restored classic car and will be hesitant to hand over their hard-earned cash because they can’t be sure how well the restoration has been performed. 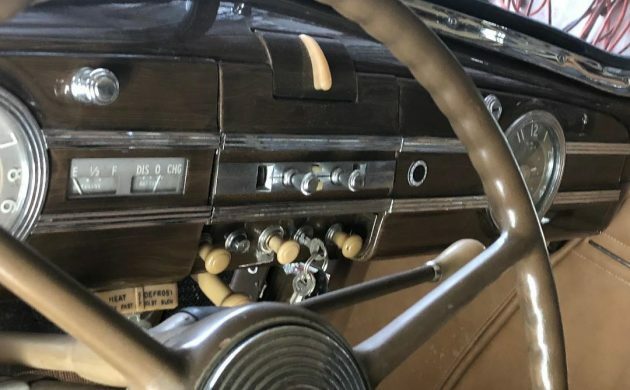 However, when you find a car like this Packard 110 that was restored 13-years-ago, it is a bit easier to be confident about it, because any nasty surprises should have appeared by now. 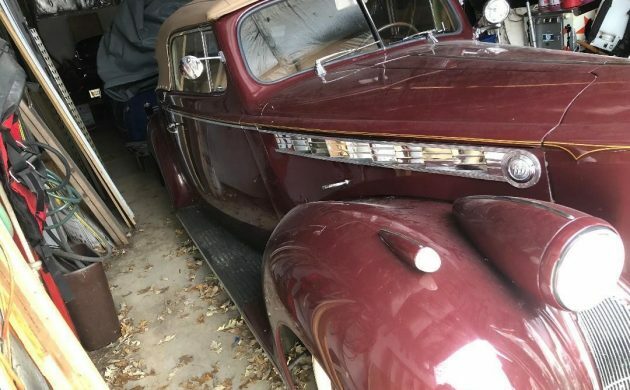 This 1940 Packard is looking for a new owner, and it is being sold with a clear title. You will find it listed for sale here on eBay. 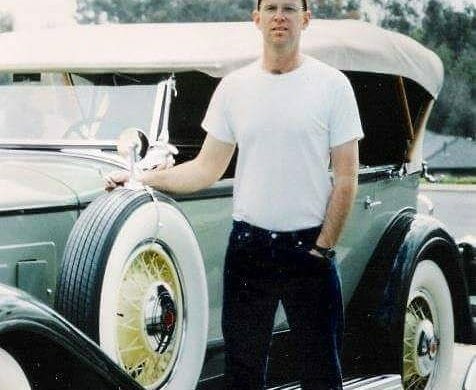 The restoration on the Packard looks to have held up well over the passing years. It is a nice looking car that the owner is said is ready to be enjoyed by its new owner. The paint and chrome all look good, and the soft-top also seems to be in good condition. It is said to also operate the way that it’s supposed to. There are a few flaws with the gold pin-striping, but that should be fairly easy to fix. We can’t really get a full overview of the interior condition from the photos, but what can be seen looks encouraging. To me, it appears that a good clean will do the interior a lot of good, and the dash looks really nice. 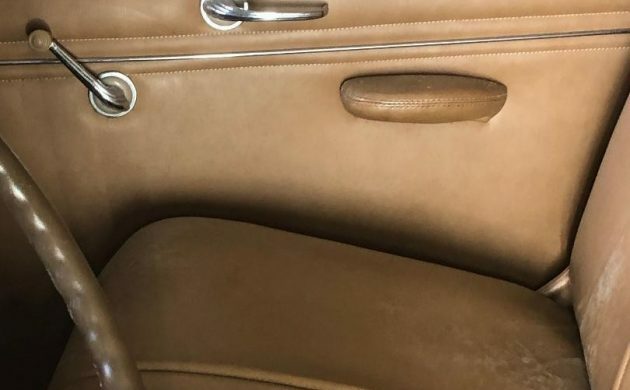 The upholstery on the seat base looks a little stretched, but this would only potentially be a deal-breaker if the new owner is seeking perfection in the car. The mechanical state of the car gets no mention (or photos) but if the owner says that the car is ready to be enjoyed, then that indicates that the car must run and drive. The engine is the 245ci straight-six engine with a manual transmission with overdrive. When it was introduced, there were a lot of people who were critical of Packard for introducing a car like this, as they felt that it hurt the company’s reputation as a prestige car manufacturer. In fact, the 110 bolstered Packard’s sales during a time of severe economic trouble for the USA. The 110 sold in significant numbers (63,200) in 1940, which provided financial stability for the company. Bidding on the Packard 110 has been quite healthy to this point. The car seems to have struck a chord with people, and 12 people have been bidding on the car. This has seen bidding rise to $18,988, but the reserve remains unmet. With reasonable examples of the 110 Convertible selling for around $35,000, there may be a little way to go on this one before we get to the reserve. Just too bad it’s winter. Timing to sell this could not be any worse. I would really like to consider this car, but right now is not the time. I think this about the last year for that awesome grill. No rumble seat on this car, just a regular trunk. 1937 was the last year for rumble seat on the junior line (120, 115), and 1939 on the super 8 & V12. Awesome looking Packard convertible! 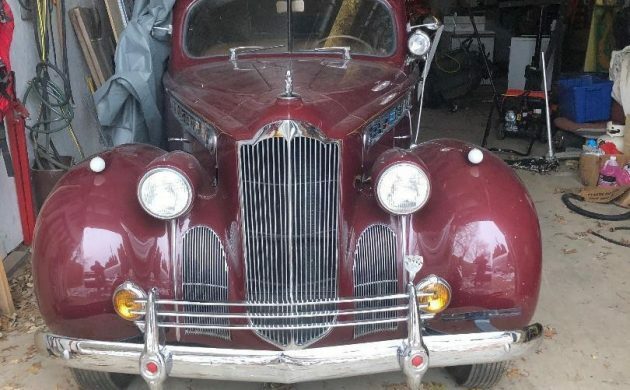 I’ve always loved pre-WWII Packards. This belongs in my garage! What a beautiful car. 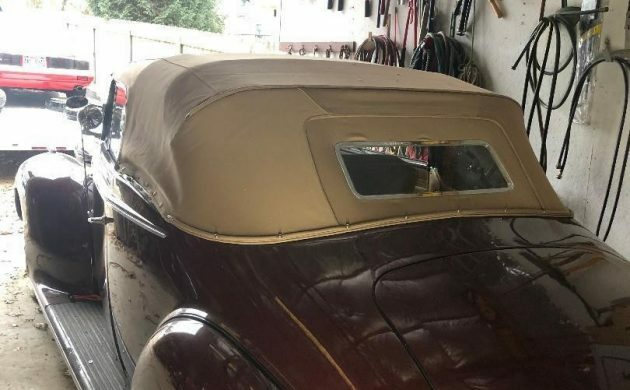 My father has a 1931 Packard Phaeton duel cowl super 8 with a home restoration that started 40 years ago. The upholstery was done with vinal not leather but everything else is correct. Just wondering how much interest there is for a car like this today? The 110 may have been less magnificent than the top models, but this car is magnificent. It is even my favorite color combo! If only I had money, space, etc. Yup. Strange time of year to offer. I do not think he will get what he wants. Perhaps this is the perfect time of year if you live in Florida. Summer is just too hot for a convertible. Winter is perfect.